Welcome to the Namastrology Community! Thank you for subscribing! I look forward to being in touch! 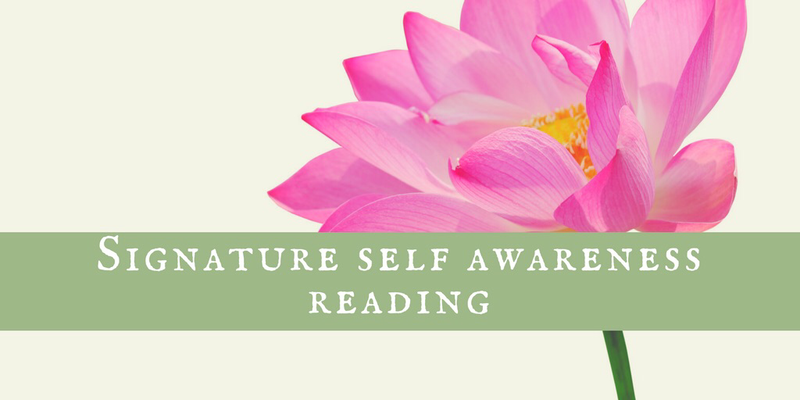 My primary area of focus is on self awareness and on sharing an understanding how astrological energies influence each of us personally, as a foundation for personal growth and transformation. I offer my insights on upcoming astrological transits, personal readings and have recently started to share horoscopes online. If you are interested in a private reading online, please visit my offerings page! You can also read recent testimonials given by previous clients who I have worked with all over the world. Part of my focus on self awareness includes reflections on mindfulness and on support to help you build a personal meditation practice as a way of tuning in, finding your centre and staying grounded especially through change. I explore monthly mindfulness themes through my blog and am available to answer any questions you might have about mindfulness or meditation. Welcome and thank you again for joining!